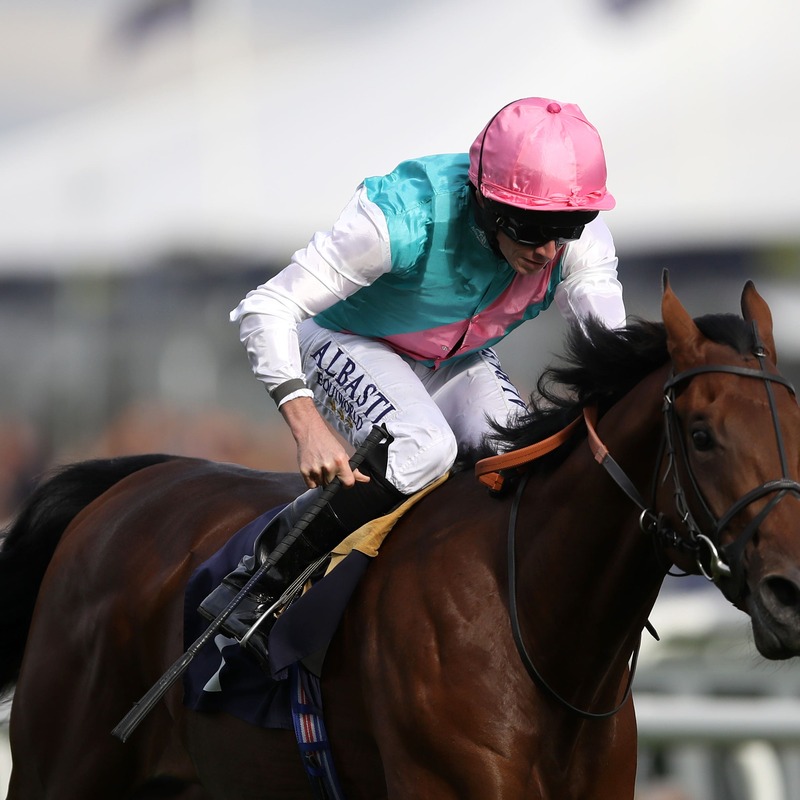 Sangarius is expected to be “more the finished article” next season after he finished fourth in the Darley Dewhurst Stakes at Newmarket on Saturday. Sir Michael Stoute’s juvenile, owned by Khalid Abdullah, had won his first two starts in impressive style, at Newmarket and Doncaster. The son of Kingman stepped up markedly in class to contest one of the hottest runnings of the Dewhurst in quite some time, and was far from disgraced behind Too Darn Hot and Advertise. “I thought he ran a nice race, he travelled well into it and he’s going to be a nice horse next year,” said Abdullah’s racing manager, Teddy Grimthorpe. “He’s going to progress, but he has a bit to find next year. “I don’t see why he wouldn’t get a mile – as for if he’ll get any further, I wouldn’t like to say at this stage of his career. He added: “He’d only had two runs and experience-wise he was a good bit behind those who finished in front of him. “It’s not enough of an excuse, but he was behind physically and mentally.